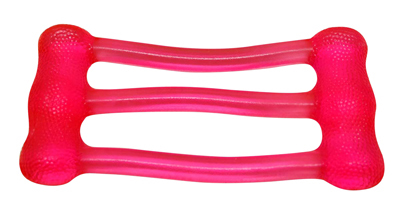 The CanDo® Jelly™ Expander is great for upper body exercises. 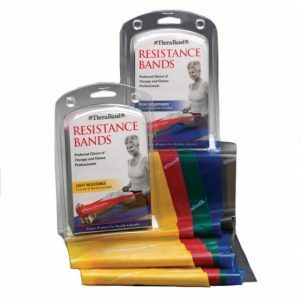 The gel-type stretch exerciser is available in 3 configuration types – Single, Double and Triple There are 3 color-coded resistances for each type configuration. 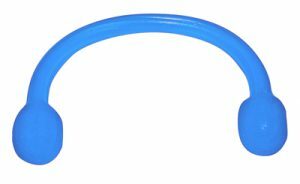 Use these lightweight exerciser tubing to stretch, tone and shape. 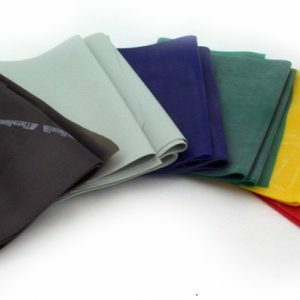 Great for toning, stretching and resistance training. 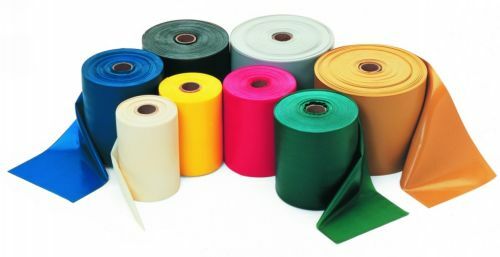 Comfortable material for resistance exercising. Easy to use. 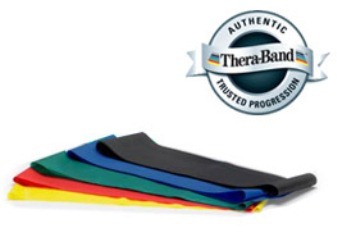 Can do a great variety of exercise with these versitile expander bands.